Tempted to plant a mint ground cover in your garden, but not sure how to care for it? Put those worries to rest! 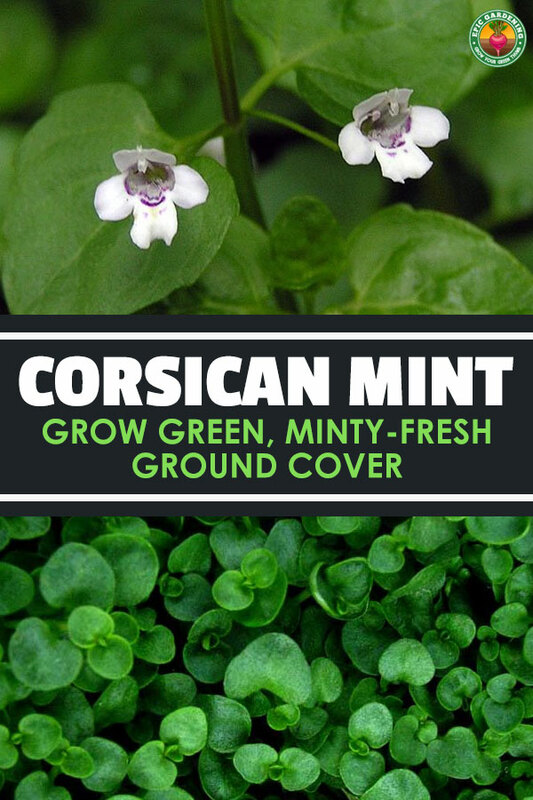 Corsican mint is one of the easiest ground covers to plant and care for. 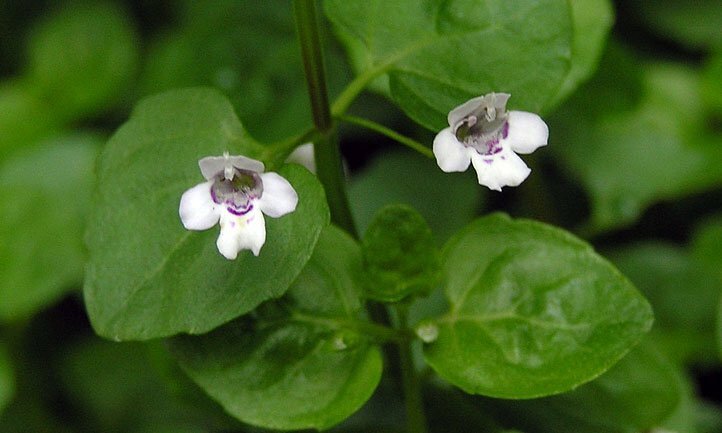 It forms a flat carpet of tiny bright green leaves, is smallest of mints and has an intense minty fragrance that will follow you as you walk in the garden. 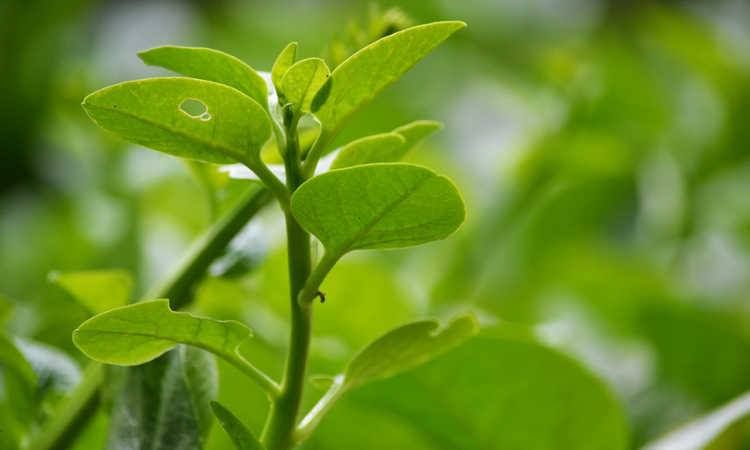 To know how to take care of this lilac bearing plant and what problems you might encounter in the process, check out our complete care guide. Mentha requienii is the scientific name for Corsican mint. 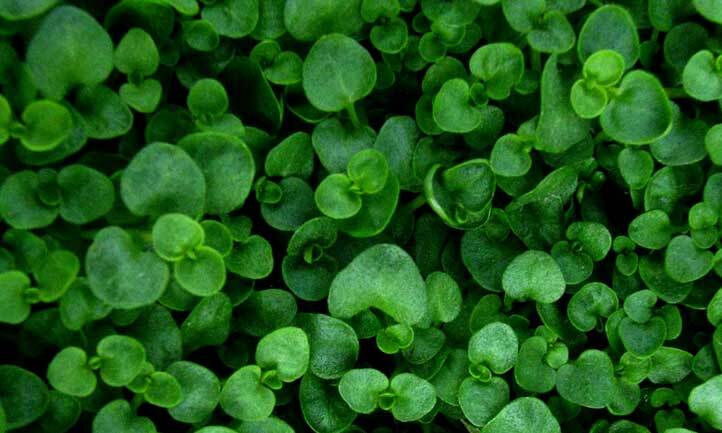 It is a low-growing mint groundcover and native to Corsica, Sardinia, France, and mainland Italy. If you’re looking for a bedding plant to use in landscaping, this low, spreading groundcover is an ideal option. It’s appealing to look at and has a wonderful minty aroma. It can easily handle foot traffic and thrives in shady areas. Mentha requienii is well-suited for filling in around stepping stones and pathways. The groundcover may freeze in harsh climate but it self-seeds in spring. Corsican mint has bright green leaves that cluster together to give a moss-like appearance. 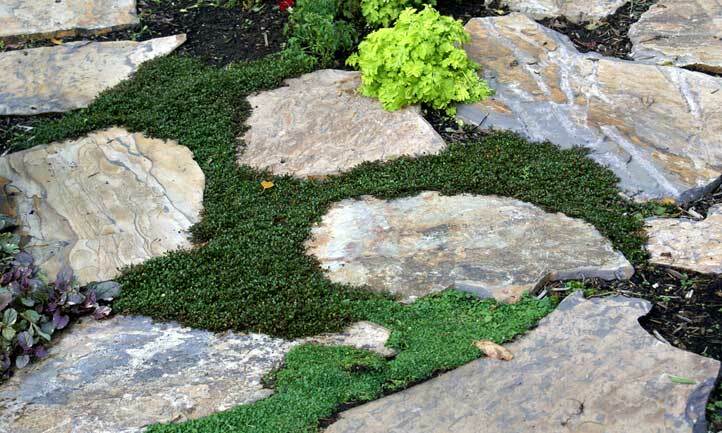 Its small height makes it look like a carpet around your stepping stones. Tiny mauve flowers appear in early summer months from June to August, giving out peppermint aroma to refresh you on a hot day. If you plant this mint groundcover in partial shade with well-draining soil, it will continue to thrive without giving you any trouble. You can grow it in containers and use for culinary purposes or a splash of green, minty indoor décor. Snip some leaves to add to hot and cold drinks and baked items to give them an intense minty flavor. 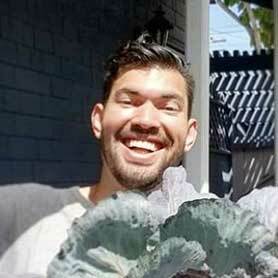 Quick and easy care for this gorgeous green ground cover. Mentha plants in general don’t require much effort other than taking care of the basic needs like watering and fertilizing. They’re vigorous growers, often spreading like crazy on their own. Corsican mint groundcover can grow well in partial shade. While it can tolerate full light, dappled light is preferable. If you live in an area that has heavy snowfall and low temperature, your mint groundcover will freeze. But as spring approaches and the ice starts to melt, it self-seeds itself and grows again. You can also protect it from freezing temps by lightly covering it with mulch. The corsican mint plant has medium water needs. You have to water it regularly to keep the soil moist, especially during hot, dry summers. In winter, cut down the watering level. Moreover, less watering during winter can help the soil to dry slightly, preventing a more severe, icy freeze. Overwatering can expose the roots to fungal attacks. With mint, you have to be right in the “sweet spot” of watering – not too little, not too much. The beauty of Mentha plants is their ability to grow in diverse soil types, i.e. normal, sandy or clay. That’s what makes it such a vigorous spreader – it can tolerate soils that many plants cannot, leading it to take over most of the garden if left unchecked. The best time to fertilize is early spring. You can use one teaspoon of water-soluble, slow-release fertilizer. Make sure to water well after fertilizing. 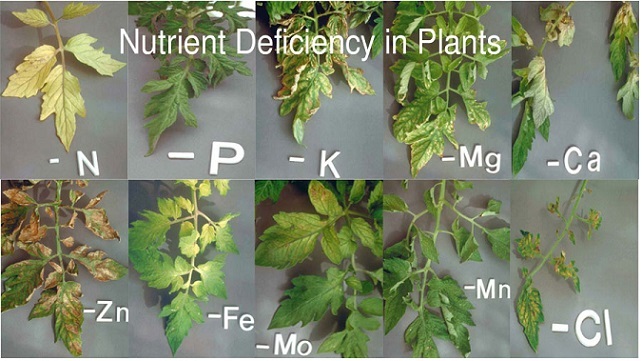 Be careful with the frequency and quantity of your fertilizing…too much can kill your plant. It doesn’t need a lot to thrive. Growing this mint in containers is relatively straightforward. In fact, most culinary gardeners only grow mint in containers due to its tendency to spread. Of course, as a groundcover plant, that’s exactly the result we want! To repot, simply size up by 1″ and fill the empty space in with fresh, high-quality potting mix. Propagation by division is the easiest method. You can divide the carpeting plant into smaller pieces and plant in different locations. 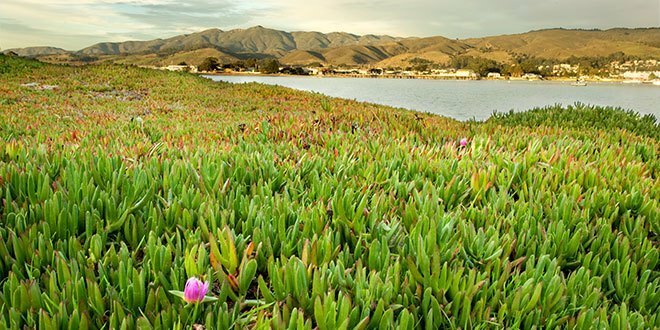 Moreover, Corsican mint is self-seeding and invasive in nature. So you don’t have to fully cover an area when first planting out – it will grow on its own and fill the space. Pruning or trimming mint groundcover is best achieved through two techniques: hand pruning and mowing. If you have a ton of growth over a large amount of land, simply mowing it with a lower setting on your lawn mower will do the job nicely. If you have a smaller, more manageable area, go with a pair of snipping scissors to trim the overgrown or unwanted leaves from the container. Both climate and watering practices can affect growth. The lilac-bearing groundcover requires moist soil, meaning you must water it regularly. But if the soil gets soggy, it can give you trouble with the roots. They’re likely to suffer from fungal attacks and hinder the growth of the plant. Similarly, cold weather can halt the growth of the groundcover, leaving you with a frozen Corsican mint. You can either protect with a thin layer of mulch, or simply wait until the weather warms up and it reseeds itself for spring. That’s the natural life cycle of this plant, after all! The strong peppermint scent of the mint helps keep most pests and insects away. You may encounter spider mites in the moss-like carpet from time to time. To address mites, use the manual technique of spraying down your plants rather than using a pesticide. You can also use neem seed oil to eliminate spider mites. Corsican mint is not susceptible to any disease. You just have to look out for the roots. They can get damaged due to excess watering and soil with poor drainage. Here are some questions that are frequently asked about Corsican mint groundcover by gardeners. Q. How often should I fertilize Corsican mint? A. It is a light feeder. You should only fertilize it in limited quantity in spring. 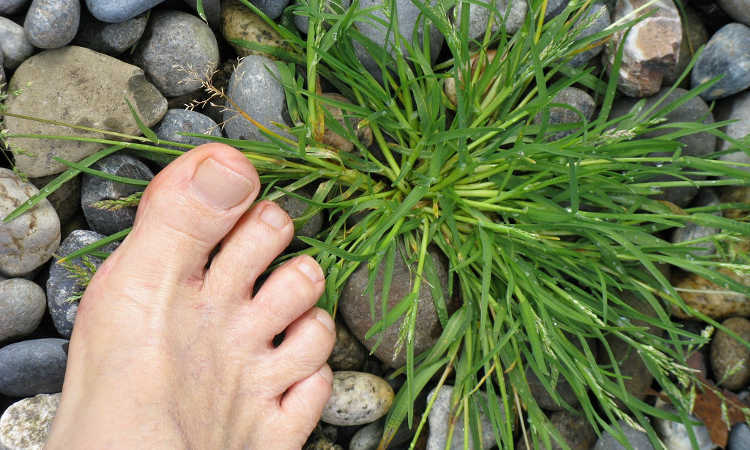 You can use a balanced, water-soluble fertilizer. Q. Is it foot traffic tolerant? A. Yes, it can tolerate a medium level of foot traffic. Q. Can it dry out if I don’t water the plant often? A. Yes, it’s water sensitive. It needs regular watering to survive. If you’re looking for a groundcover with less intense watering needs, try baby tears plant…it’s beautiful and a bit easier to care for. Whether you grow it indoors in containers for your kitchen garden, or line your garden pathways and corners, this minty green ground cover will make your garden smell and look incredible.